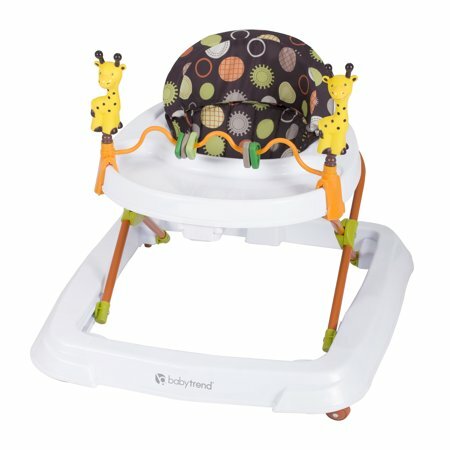 Baby Trend Walker, Safari Kingdom that you can get for only $25.99 !! reg price $45 !! HOT Deal for this , Baby Trend Walker, Safari Kingdom that you can get for only $25.99 !! reg price $45 !! Designed for comfort and with your little one’s needs in mind, this Baby Trend Walker is a breeze to set up, clean, fold and most importantly, easy for your baby to use. Along with the multi-directional wheels that offer freedom of movement, the extra wide base provides superior support and stability so your baby can be confident as they navigate new grounds. Ozark Trail 10-Degree Adult Down Packable Sleeping Bag, Blue/Purple thats $23 + Free in store Pickup!!!! reg price $58 !!! 30” Fitness Aerobic Step Adjust 4″ – 6″ – 8″ Exercise Stepper With Risers for $27.95 + FREE in store Pickup!! reg price $85 !! Peppa Pig 4-Piece Toddler Playroom Furniture Set for just $34.99 !!! Camo Weekend Skirt thats just $13.99 !!! reg price $40 !!! Ozark Trail Quad Folding Camp Chair 2 Pack are $12.95 !!! reg price $20 !! !